Although many years have passed since the Firm’s inception in 1895, the guiding principles have remained constant. Koester & Bradley, LL’s strives to provide the highest level of representation and counseling to our clients at the time they need it most–after a serious personal injury accident. The firm also devotes a great deal of time educating the community on a variety of issues and advocating for consumer protection. Address: 3801 S. Padre Island Dr.
One of the ways that we show we care is through the delivery of quality client service. 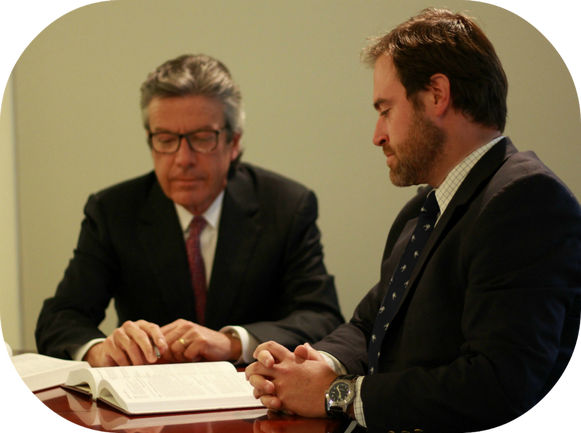 We offer personalized legal representation that is responsive to the individualized needs of our clients. We take time to listen to our clients, understand their objectives and tailor a legal strategy designed to achieve those objectives. Clients of our firm can be confident that they will receive experienced and dedicated representation. Attorney Jerry J. Treviño has been advocating passionately on behalf of clients in personal injury and criminal law cases for over two decades. He is a skilled negotiator and trial lawyer with a proven record of results. Contact our Harlingen Law Office or our Corpus Christi Law Office today! 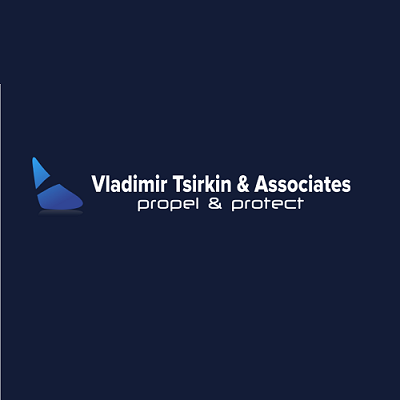 Vladimir Tsirkin & Associates is a law firm with an emphasis on personal injury and employment law. They focus on all types of personal injury cases including truck accidents, car accidents, motorcycle accident, pedestrian accident, premises liability and wrongful death. 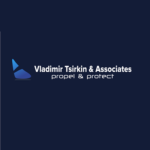 Attorney Vladimir Tsirkin at Vladimir Tsirkin & Associates understands you are going through a confusing time and he is here to guide you through the process. As a Fort Lauderdale car accident attorney Vladimir Tsirkin specializes in personal injury litigation and would like to extend his services to you. He can assist you with recovering damages in civil court and will work hard to get you the compensation you are entitled to as an injury victim. Will Davidson LLP has a long history of providing leading legal representation to their clients in Toronto and the surrounding areas to across Ontario. Offering compassionate and tough representation, Will Davidson LLP is able to understand their client’s injuries and the pain they are going through creating a supportive environment that is unique to each client. If you have suffered a personal injury such as a slip and fall, have been involved in a car accident, or sustained an injury from an instance of medical malpractice, contact Will Davidson LLP for a free consultation.